Laws and Legalities Is WatchAsap displaying a seizure banner by the feds? Earlier this year, 123movies, also known as 123movieshub and GoMovies, had officially announced that they would be shutting down its service. But before it closed down, the administrators of the 123movies website encouraged their millions of users to migrate to a paid streaming site called WatchAsap.com. However, this website is now suddenly displaying a familiar seizure banner, which says that the domain name was seized by the feds as part of an ongoing criminal case, reports TorrentFreak. However, it was later learned that the site had decided to close down in response to a criminal investigation carried out by the authorities of Vietnam, where the site’s owners were allegedly based. Several people were of the opinion that both sites were closely connected, as WatchAsap continued to remain online when 123movies decided to shut down. WatchAsap’s homepage changed considerably this month after remaining online for several months. Users are now greeted by a warning seizure banner instead of paid access to HD streams. “This domain name associated with the website WatchAsap.com has been seized pursuant to an order issued by the U.S. District Court,” it reads, adding that a federal grand jury charged several individuals for related crimes. In the past, such kind of banners have been used for criminal investigations. Other than the name of the website, the banner displayed at Megaupload.com in the past was actually identical. Currently, it is unclear if the seizure banner on the site is due to any criminal case as no announcement about a related accusation has been made so far. Further, the domain “WHOIS” hasn’t been updated to indicate a seizure of the portal. Also, the site is still using Cloudflare’s nameservers, which is unusual in these cases when compared to previous seizures. 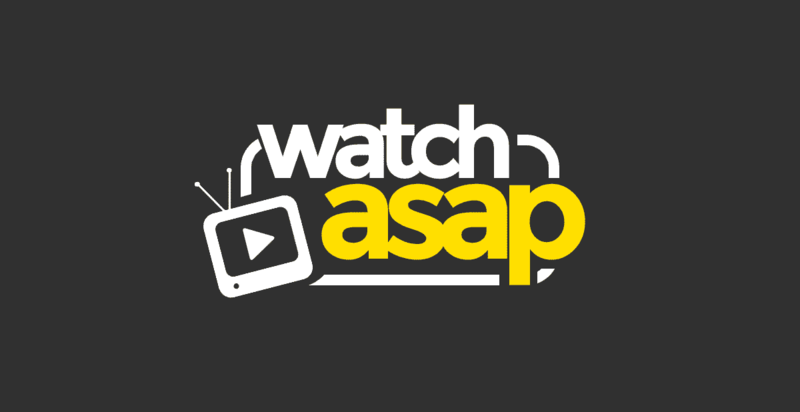 Additionally, the WatchAsap team has not provided any public announcement for the seizure. As a result, the mystery surrounding the seizure of WatchAsap still continues…. Keep watching this space for more, as this is a developing story!